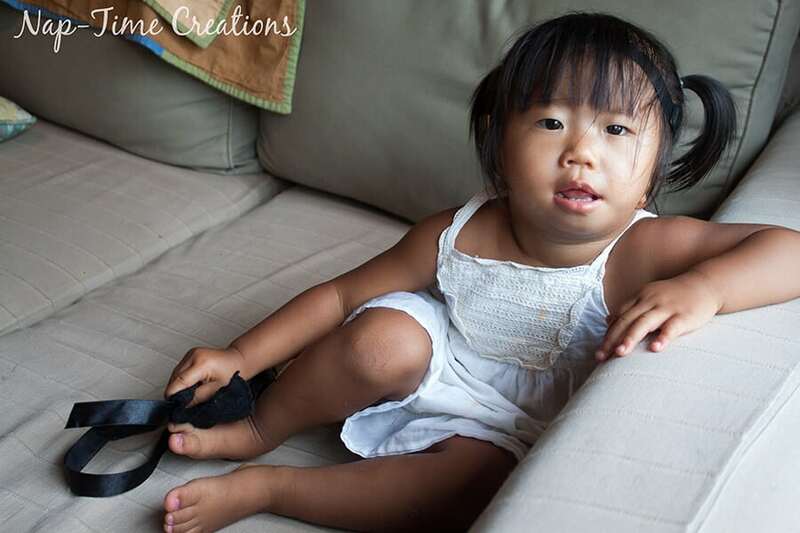 I originally shared this as a guest post on One Creative Mommy. 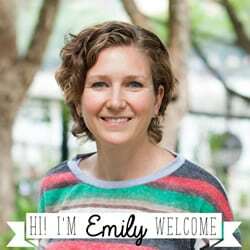 I’m excited to be re-sharing here today. 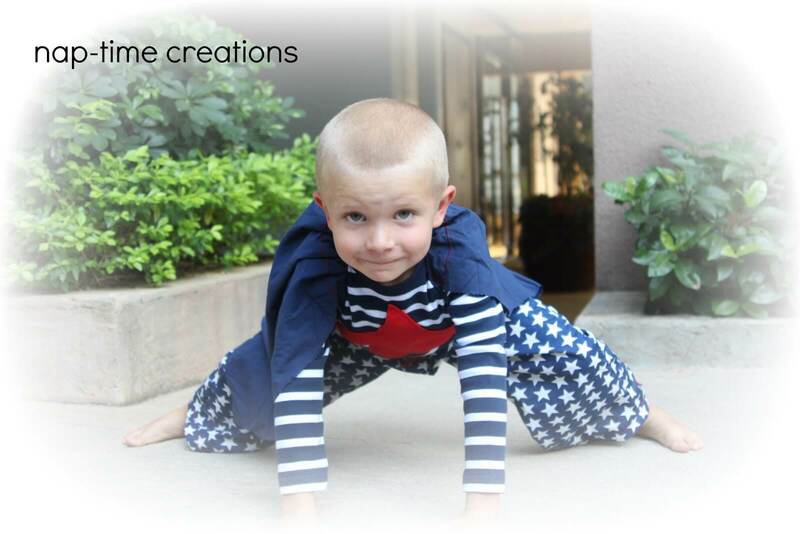 AND now that it’s Oct, have you decided what you are making your kids for Halloween? 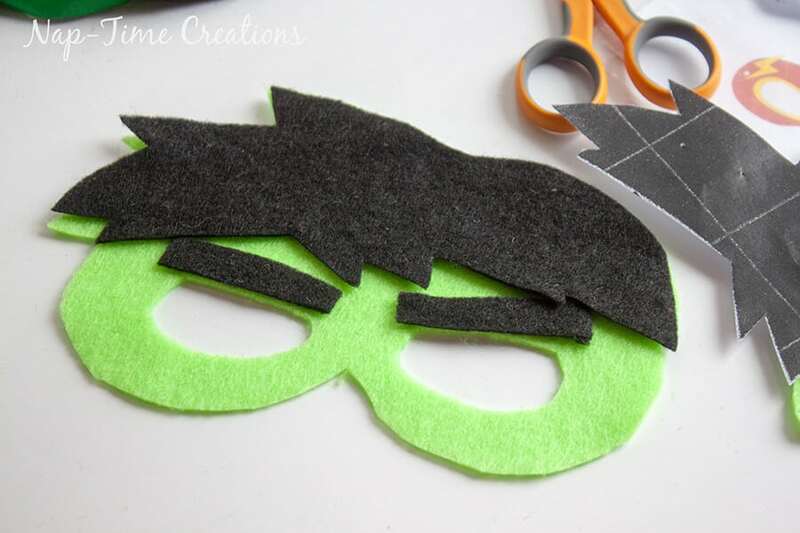 This is a great one, even if you aren’t very crafty. 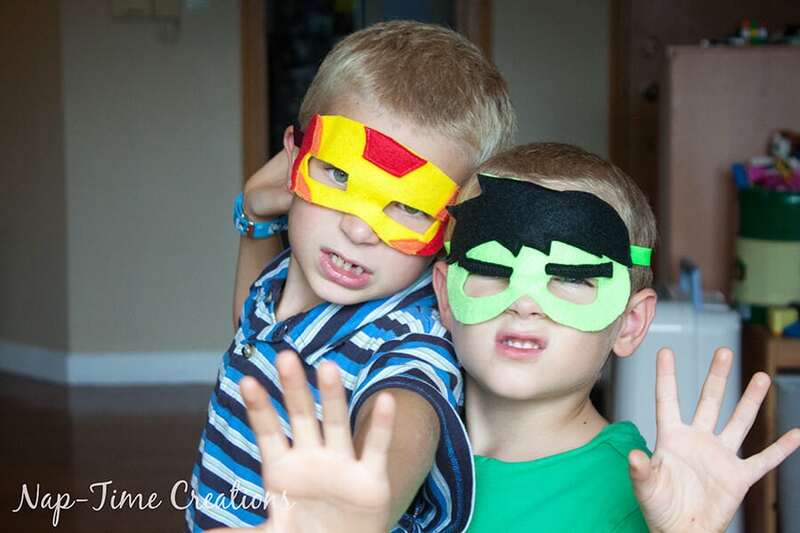 My boys always have a million ideas of what they want to be for Halloween. They can’t make up their mind, so at the last minute I always end up just making something easy. 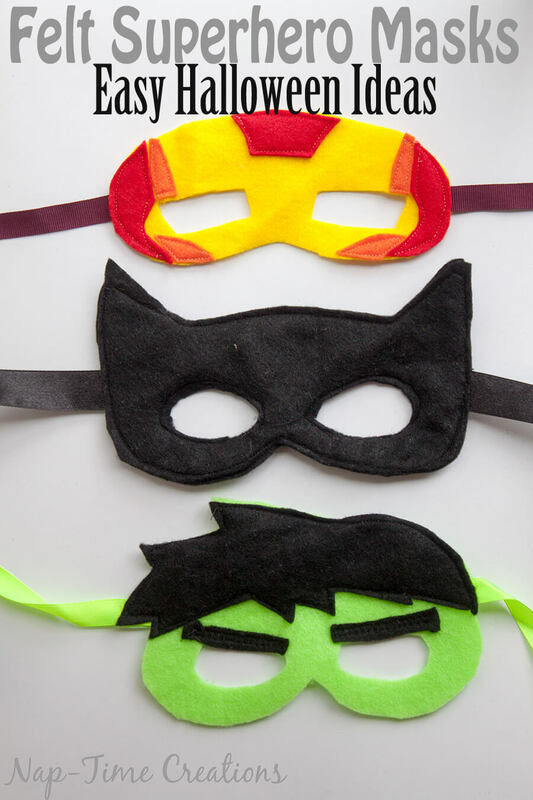 So… if you are looking for an easy dress up or Halloween costume, these easy felt super hero masks are for you! 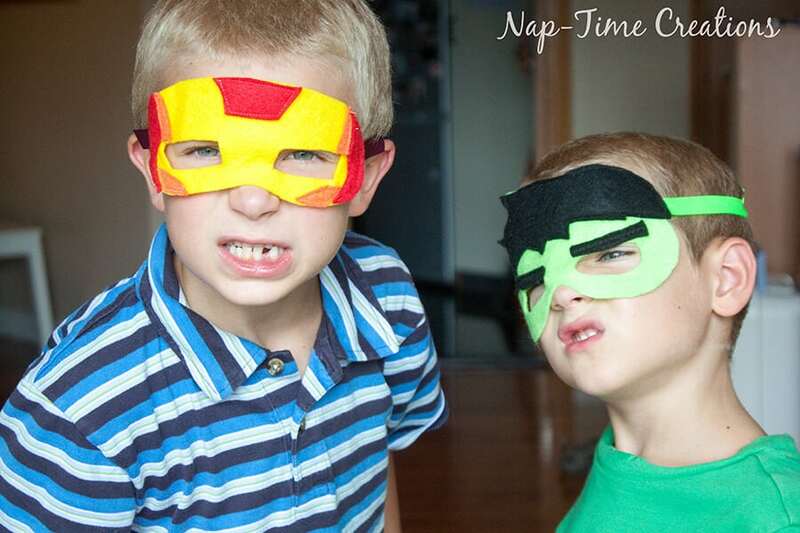 Iron Man, Batman, and the Hulk could be running around your house by this afternoon. 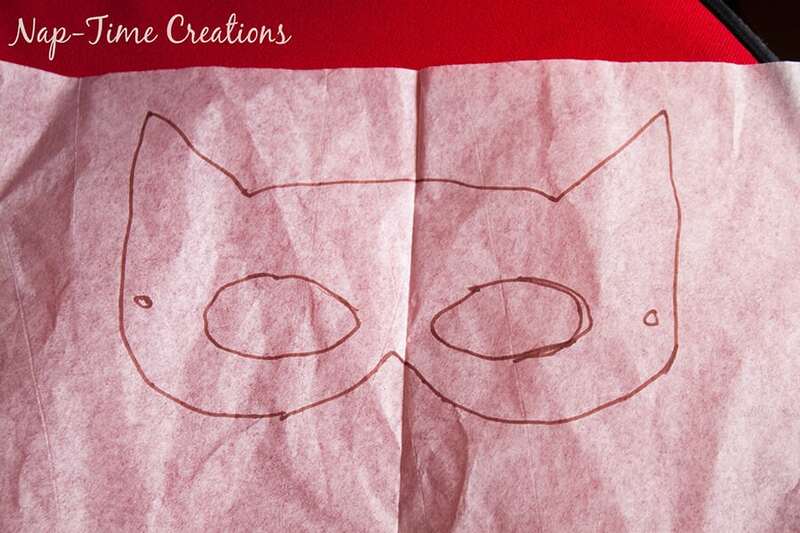 I found the mask template here for free download. I didn’t create this, but it’s free for anyone to download. 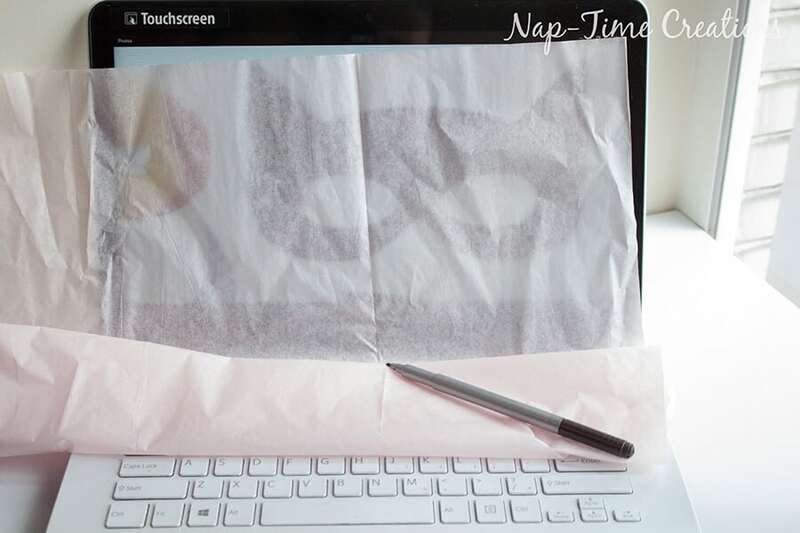 Brighten your screen and use tracing paper to create a template. 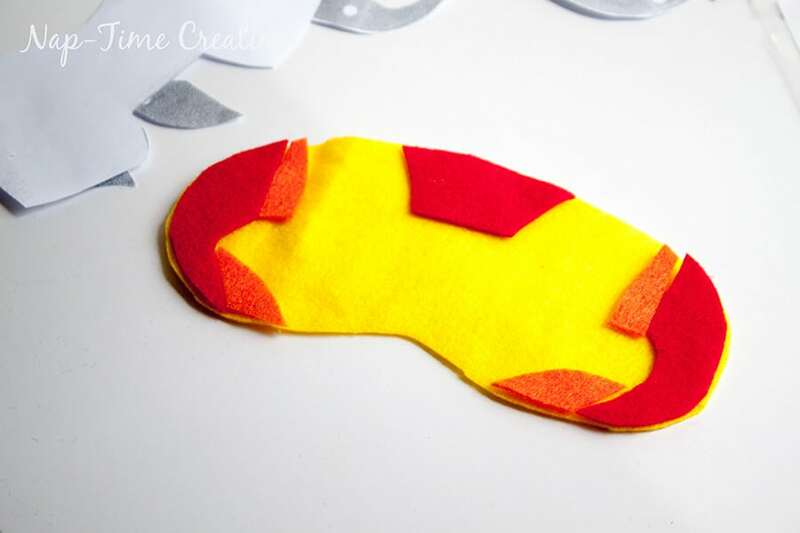 For a single color mask, cut two layers of the color. 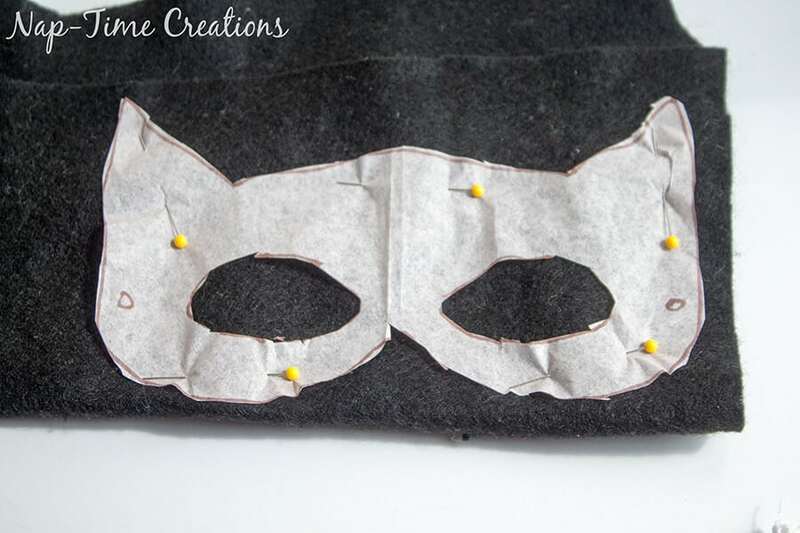 Sew around the outside and around the eye holes to create the mask. Sew ribbon on the sides to tie on. If your mask is multi-colored, cut a FULL mask out of the main color. 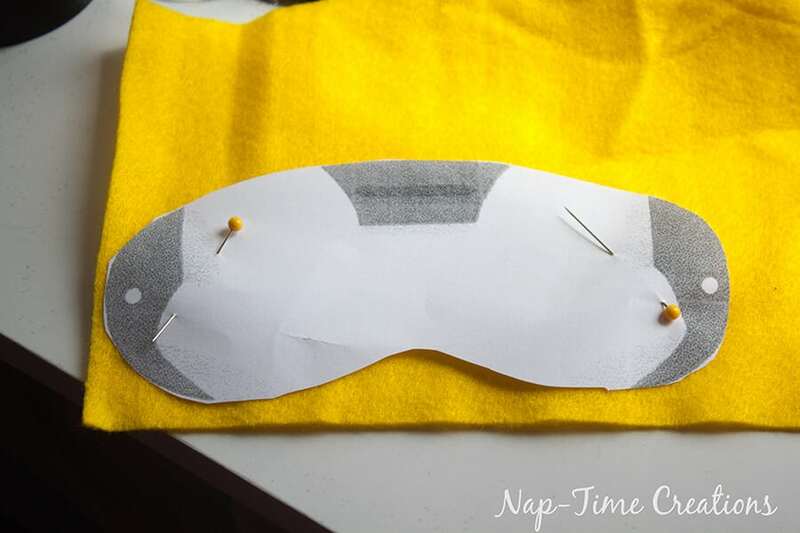 Then, cut out the part of the pattern for each additional color and sew it on top of the main back. Here are all the pieces, pin and sew together. 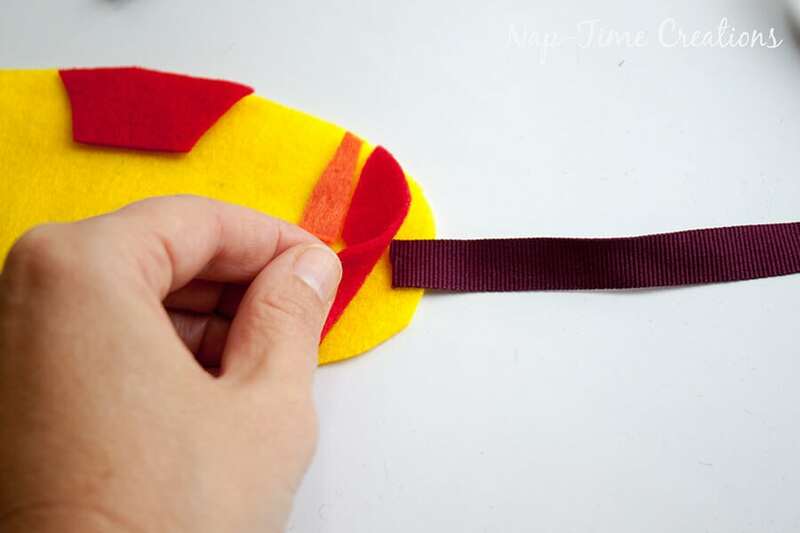 Add ribbon on the sides to create a tie. 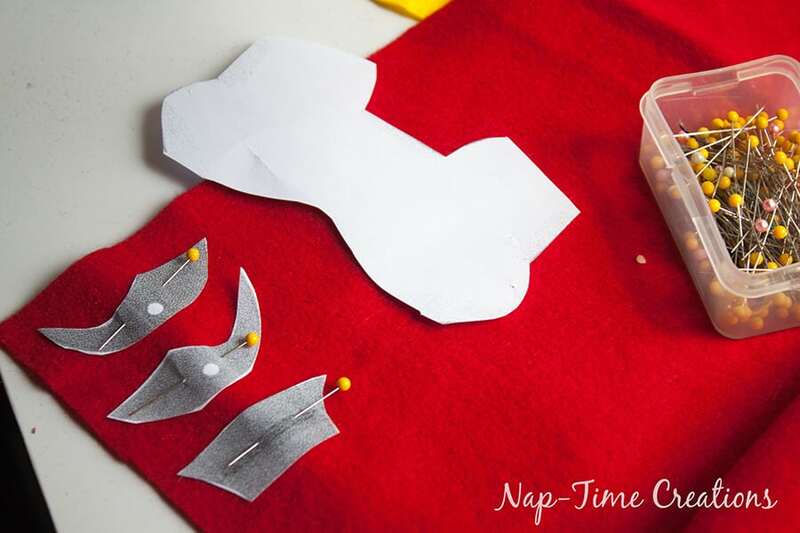 Then sew around each felt piece OR use hot glue to hold it all together. The hulk has a full green back, with black cut outs on top. And there you go! Easy Felt Super Hero Masks… Make a bunch and let your kids choose. Great for dress up and Halloween costumes. Little one here thought the Bat mask went on here feet. Here are a few other easy costumes I’ve done in the past. yeah! So glad you can use this! These are great! I work with preschoolers and they would love these! Thanks for the idea! Those are terrific! I’ll have to keep them in mind for my nephews. Pinned! Super cute idea. 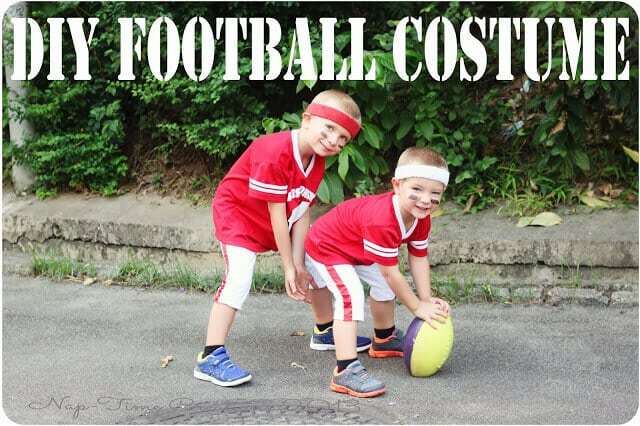 Perfect for last minute costumes!! Thanks for sharing at the #HomeMattersParty – hope to see you again this weekend. OMG I’m in love with these! 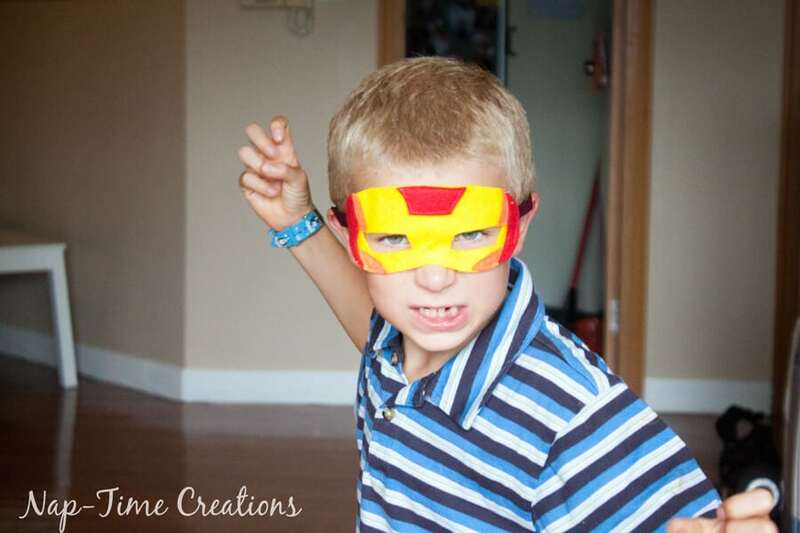 I’ve been thinking about why I don’t have more dress-up things around the house. These look so easy to make that I can’t resist. Thank you so much for sharing with us at #ThrowbackThursday we hope to see you again this week!